Heartwood Dobermans is located in the foothills of Southern Oregon. We are a small kennel, active in AKC-sanctioned events and Therapy Dog work. We breed Dobermans of sound mind and body. Our Dobermans are health tested and breedings are carefully planned to produce a healthy, beautiful puppy with a pedigree of longevity. 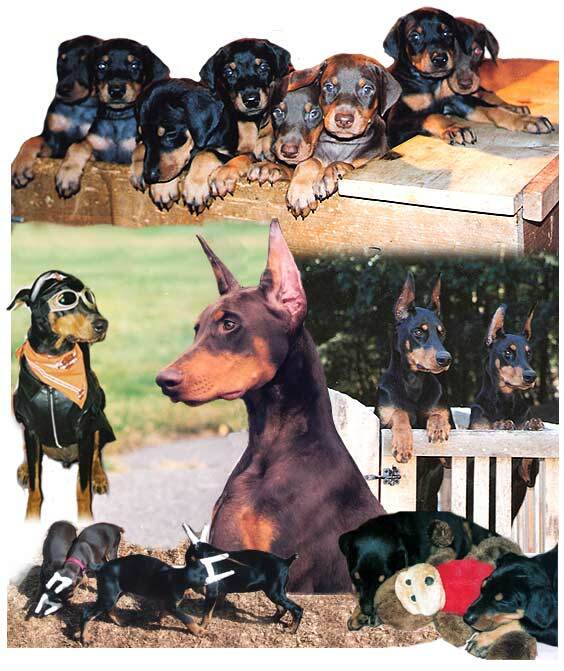 Our Dobermans are competitive in the conformation ring as well as the performance ring. Our temperaments are sound, creating a very versatile puppy, ready for you to mold into the companion you’ve been wanting. 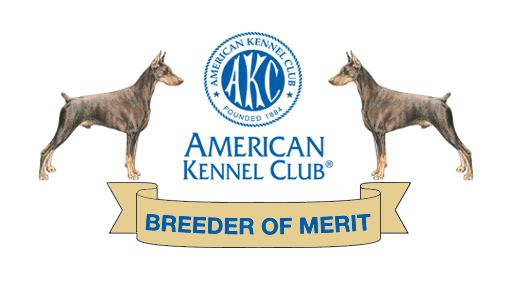 We are recognized by the American Kennel Club as a “Breeder of Merit”. We do not condone or support the breeding of the white/albino Doberman as it is a genetic mutation. 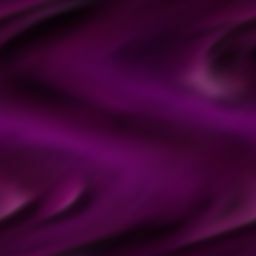 We welcome your questions and appreciate your interest.